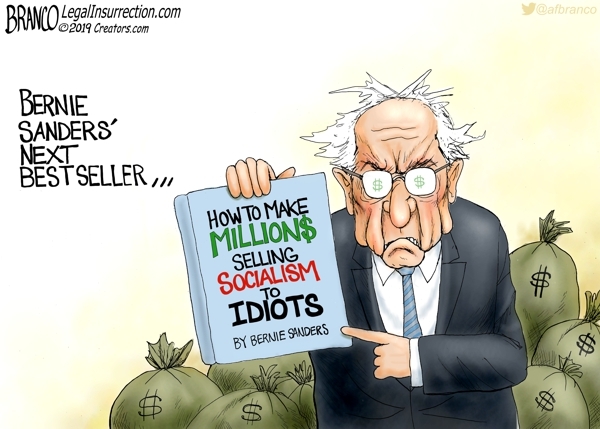 russia collusion | What Did You Say? 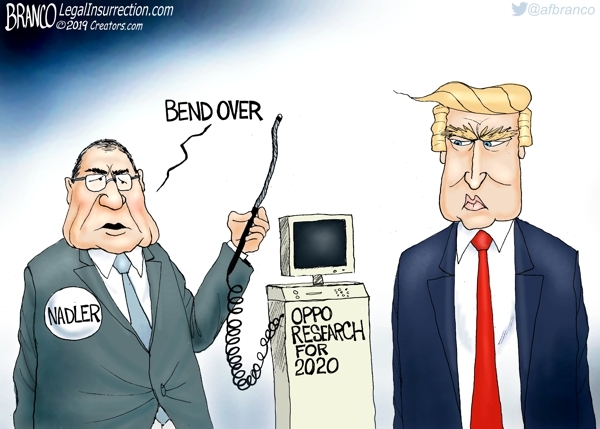 Nadler and the House continue to look for anything they can find to pin on President Trump to use against him during the 2020 election campaign. 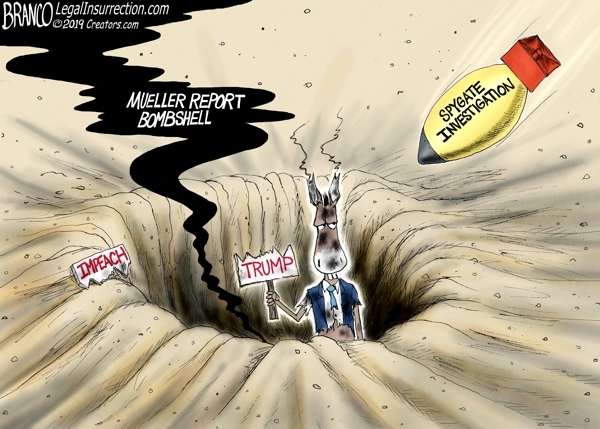 The Mueller Report has revealed no Collusion or Obstruction, but that isn’t stopping the Leftist Mainstream media from dishing out fake news against President Trump. 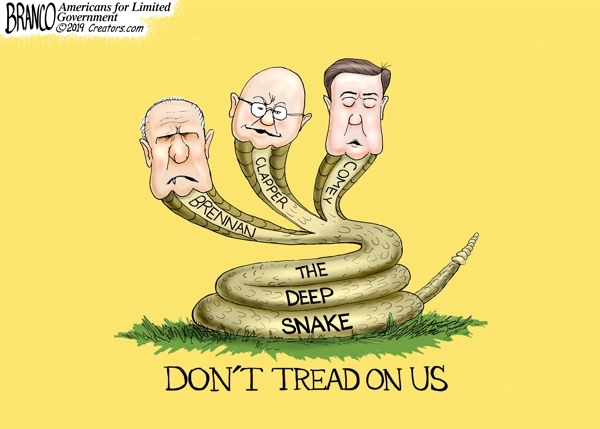 At the root of the phony Russian collusion hoax and the coup against President Trump are Brennan, Clapper, and Comey. Should Trump go on the offensive after Mueller vindication? 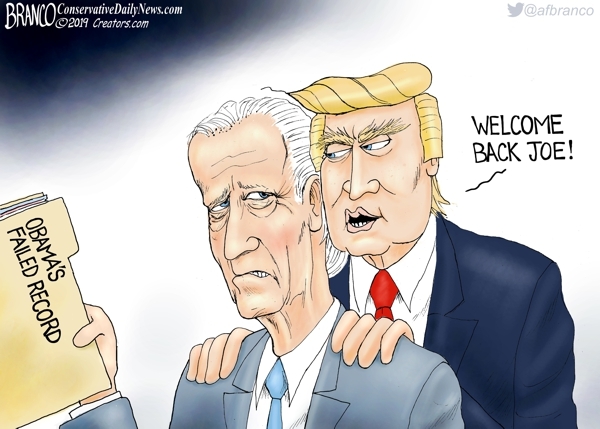 Creepy Joe Biden gets a bit of a pep talk from President Trump in mid of his recent touchy-feely troubles. 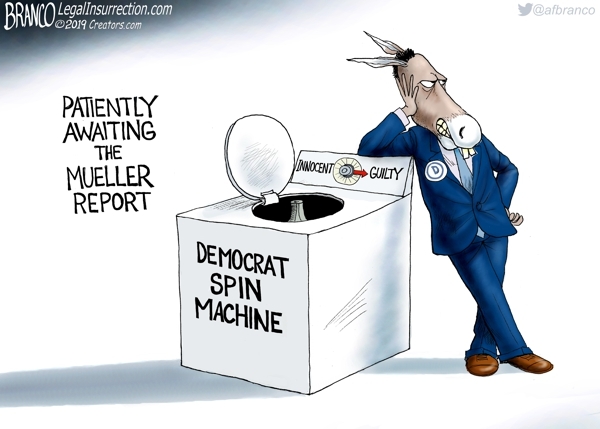 Democrats are not willing to accept that President Trump didn’t Collude with Russia and now Prepare to Spin Mueller Report. 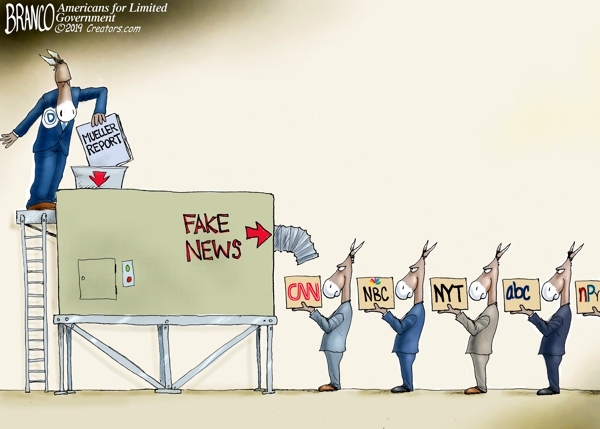 The mainstream media along with Brennan, Clapper, Comey, and the Democrat have been unwittingly useful to Putin in destabilizing America. 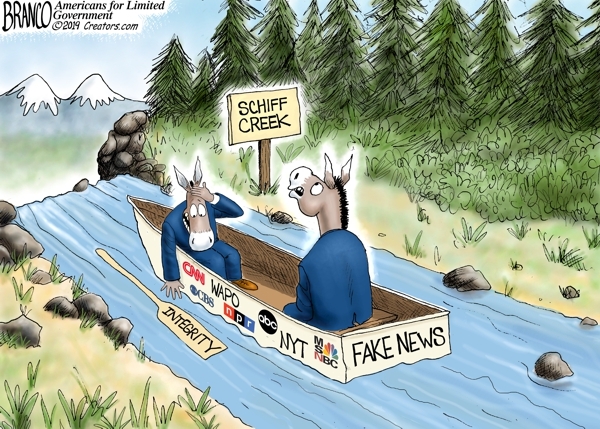 Schiff is pulling his Democrat party and their propaganda fake news machine the mainstream media over the edge. A.F. 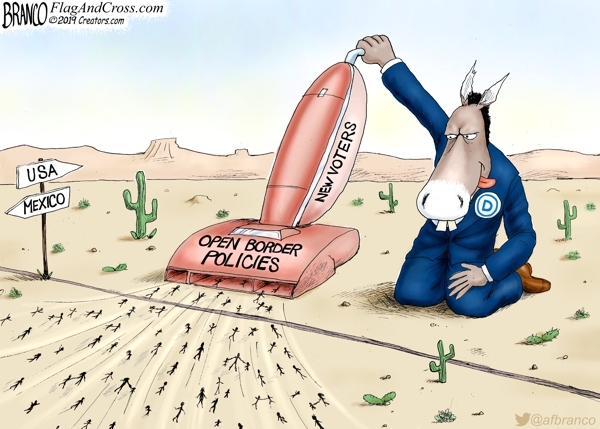 Branco Cartoon – Happy No Collusion Day! 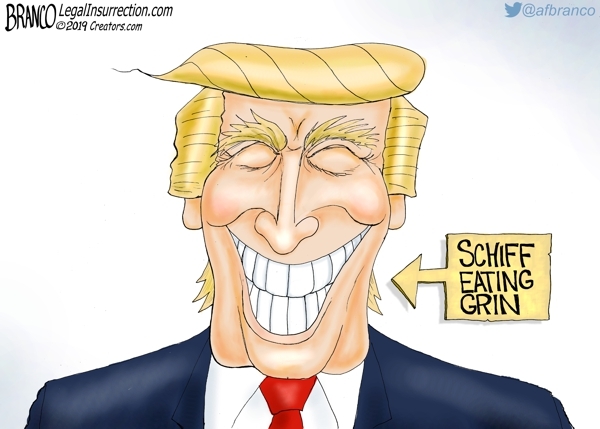 After 2 years and approximately 30 million dollars later Adam Schiff, the Democrats, and the entire mainstream media has been proven wrong. 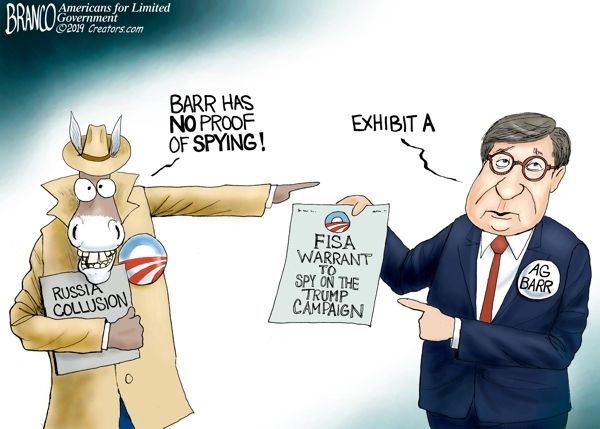 There was no Russian Collusion or obstruction. 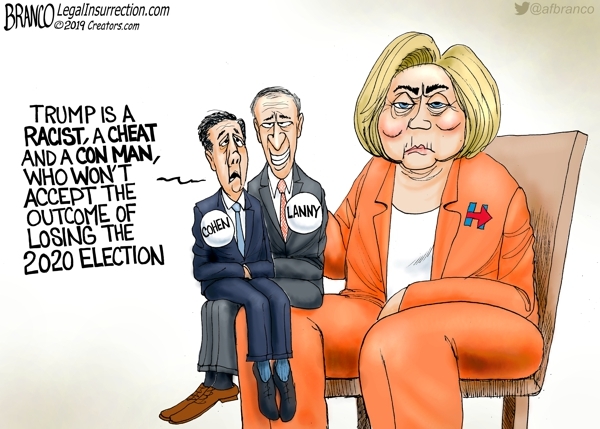 Known convicted liar, Michael Cohen’s congressional testimony sounded more like it was coming from the Clinton camp than his own words.